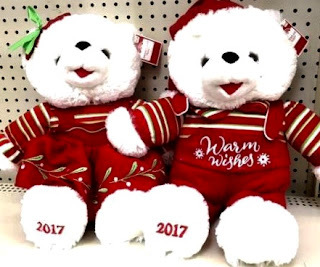 Are you missing 2008 in your Holiday Collection? 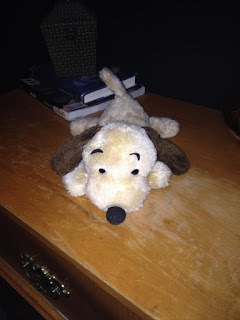 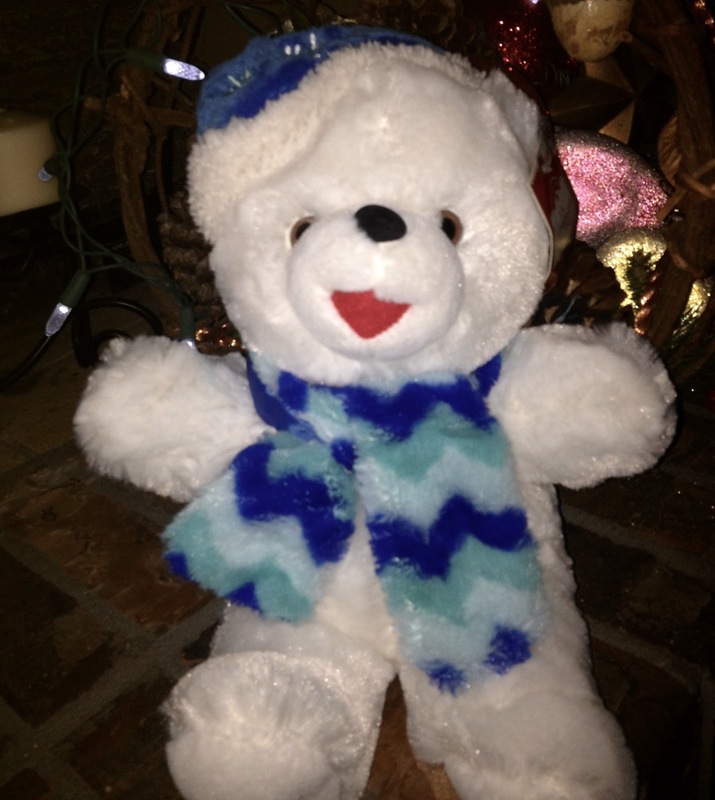 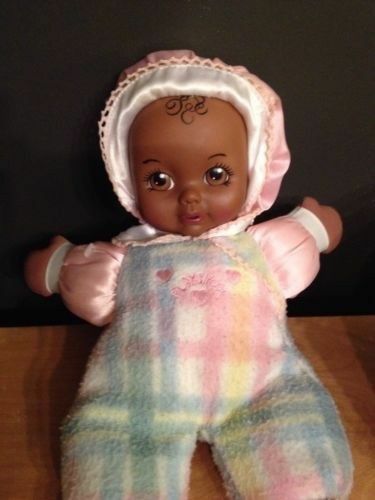 Dan Dee Walmart Snowflake Teddy. Adopt him now before it's too late. 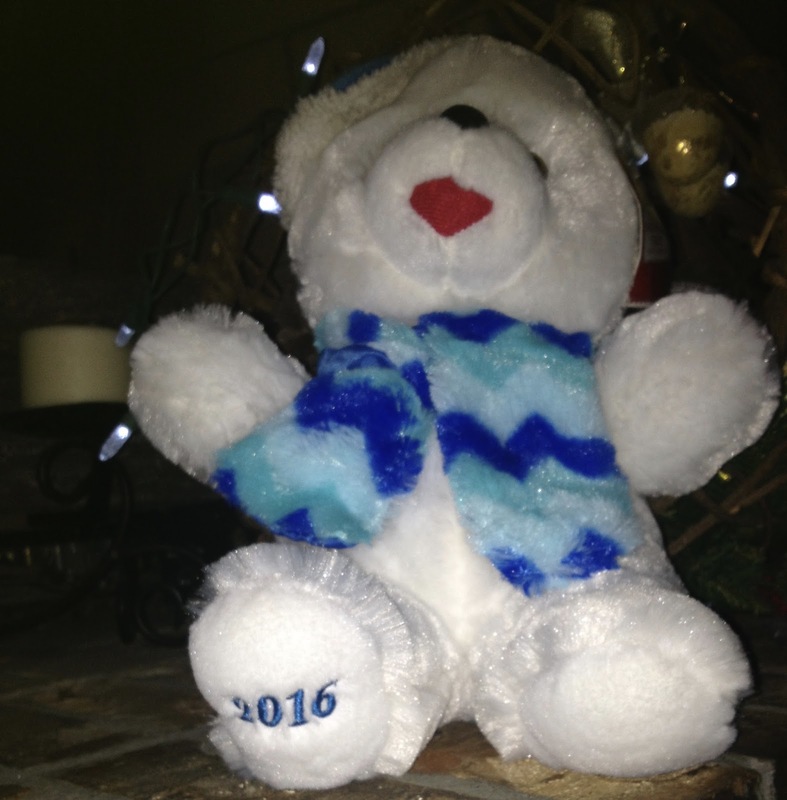 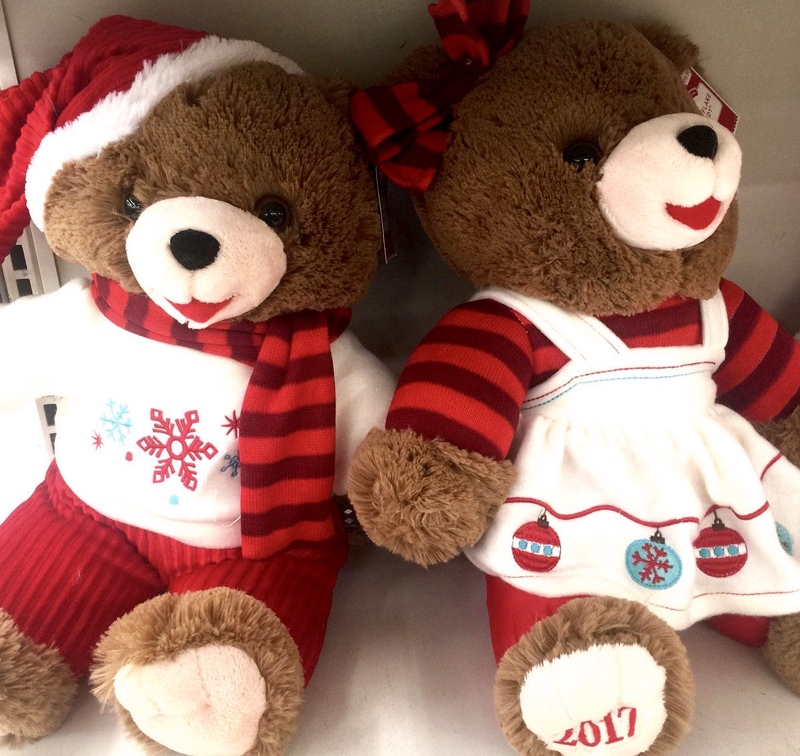 Are you missing the 2016 DanDee Snowflake Teddy Bear ? 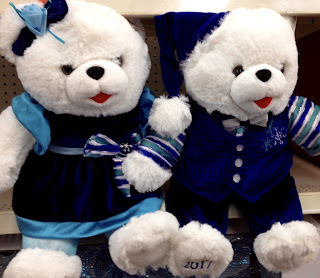 We have what you need to make your Holiday Teddy Bear Collection Complete.